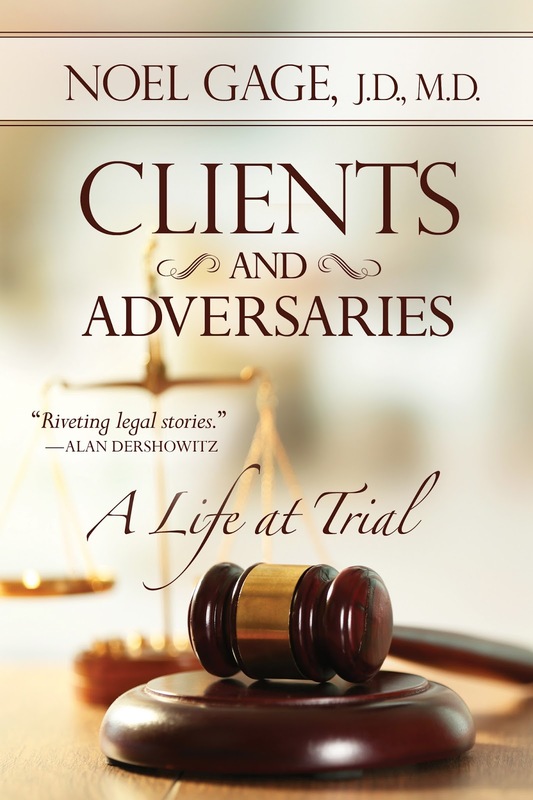 Noel Gage is the author of the new memoir Clients and Adversaries: A Life at Trial. 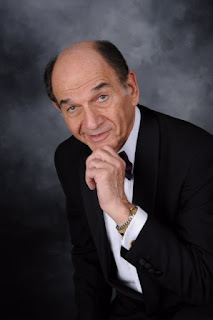 It recounts his years as an attorney and the cases he was involved in, including one that affected him personally in which the federal government prosecuted him. He eventually had his law license suspended in the wake of the case, but it was later reinstated. Q: Why did you decide to write this memoir, and how did you decide which cases and stories to include? 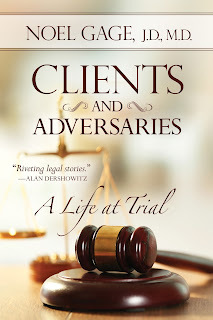 A: I decided to write this memoir prompted by the revelation that the federal prosecution system has significant flaws, flaws that are not revealed to a civil trial lawyer until being immersed in the system. The inclusion of the cases chosen was mostly random as there are many others I could have included. Q: How was the book's title chosen, and what does it signify for you? A: I thought the book's title reflected my career. Q: As someone with a law degree and a medical degree, did you find both of them equally useful over the years? A: The medical degree was obtained to become a better lawyer, to have an understanding of what often could be construed as code words. Q: Of all the stories you recount in the memoir, is there one that especially stands out for you? A: The Albert and Marianne trial [a case involving a Texas couple and a credit collections agency] provided a headline in almost every newspaper in the United States that created invitation to discuss the case on TV. A: I've recently retired from the practice of law to open one of Vegas's finest Italian restaurants thanks to a talented chef from Italy. It's called Anna Maria's Italian cuisine. A: I hope you buy my book!